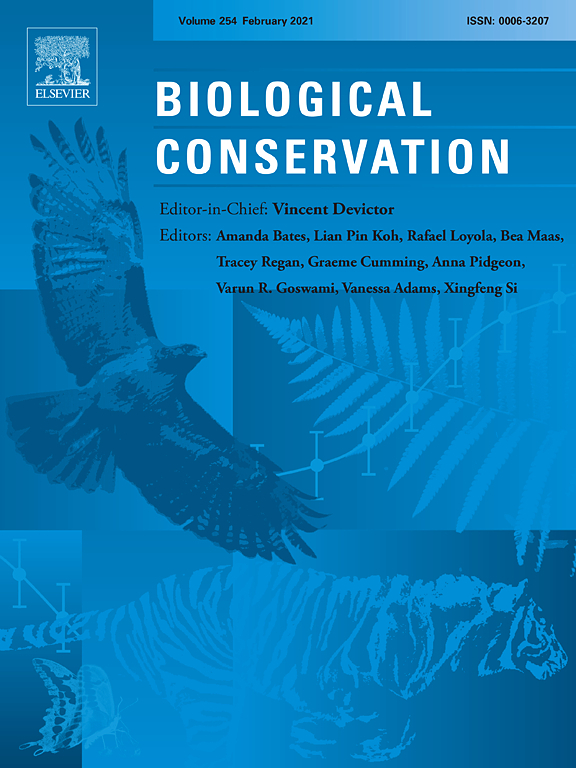 Under changing land use in tropical Asia, there is evidence of forest product diversification through implementation of tree-based farming by smallholders. 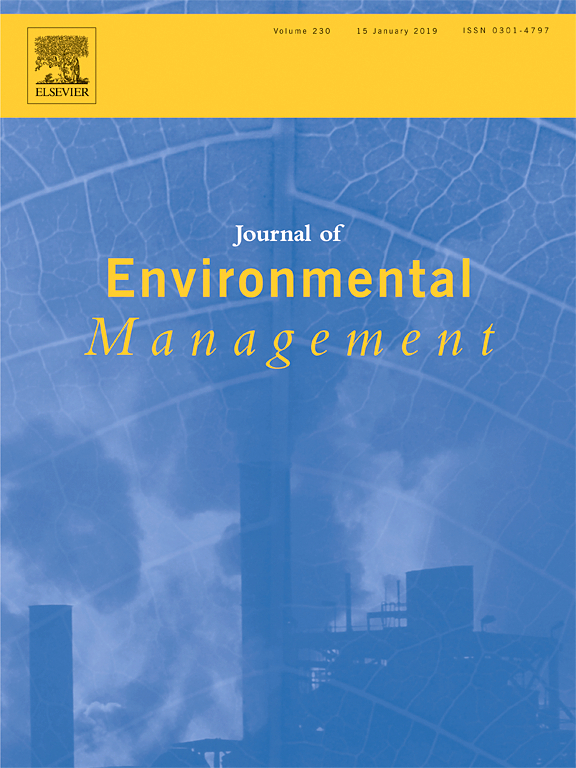 This paper assesses in two locations, West Java, Indonesia and eastern Bangladesh, current land use conditions from the perspective of smallholder farmers, the factors that facilitate their adoption of tree farming, and the potential of landscape-scale approaches to foster sustainable land management. Data were collected through rapid rural appraisals, focus group discussions, field observations, semi-structured interviews of farm households and key informant interviews of state agricultural officers. 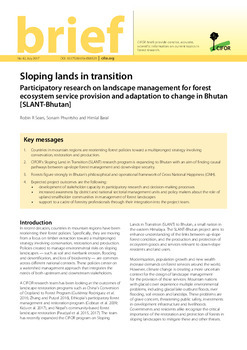 Land at both study sites is typically fragmented due to conversion of forest to agriculture and community settlement. 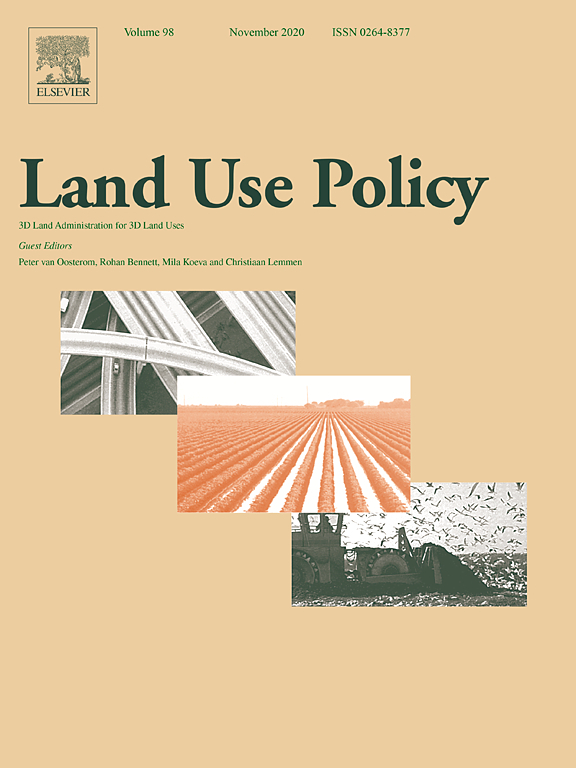 Local land use challenges are associated with pressures of population increase, poverty, deforestation, shortage of forest products, lack of community-scale management, weak tenure, underdeveloped markets, government decision-making with insufficient involvement of local people, and poor extension services. Despite these challenges, smallholder tree farming is found to be successful from farmers’ perspectives. 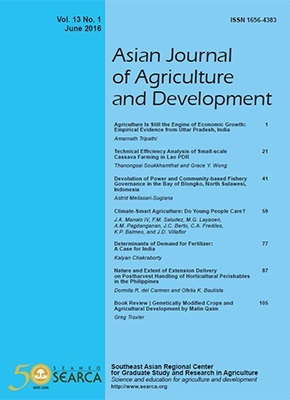 However, constraints of local food crop cultivation traditions, insecure land tenure, lack of capital, lack of knowledge, lack of technical assistance, and perceived risk of investing in land due to local conflict (in Bangladesh) limit farmers’ willingness to adopt this land use alternative. Overcoming these barriers to adoption will require management at a landscape scale, including elements of both segregation and integration of land uses, supported by competent government policies and local communities having sufficiently high social capital. Authors: Rahman, S.A.; Sunderland, T.C.H. ; Roshetko, J.M. ; Healey, J.R.